Shadowcatcher Imagery's professional photo team brings stunning, memorable, and creative photos to San Diego. In studio or on location this talented team knows just how to work with you and your family members to bring out their true personalities and just how to capture every stage of their life. 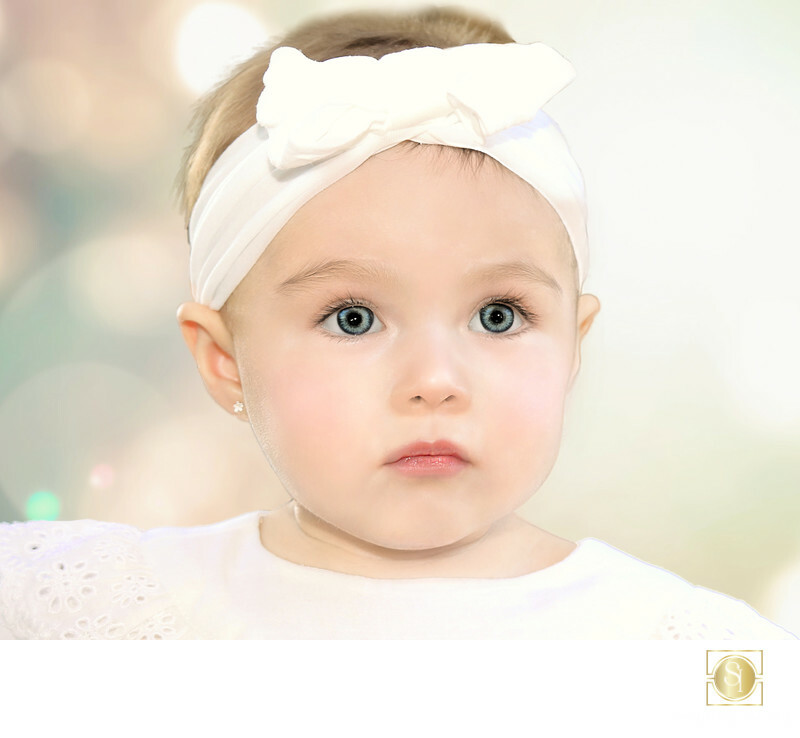 Keywords: baby photography (3), Children's portraits (3), san diego photographer (18).